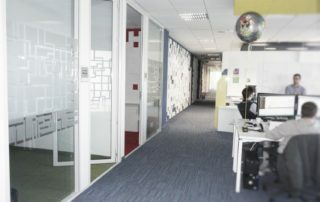 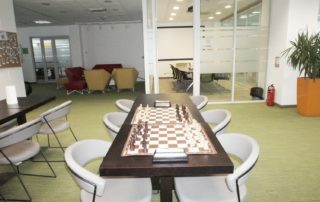 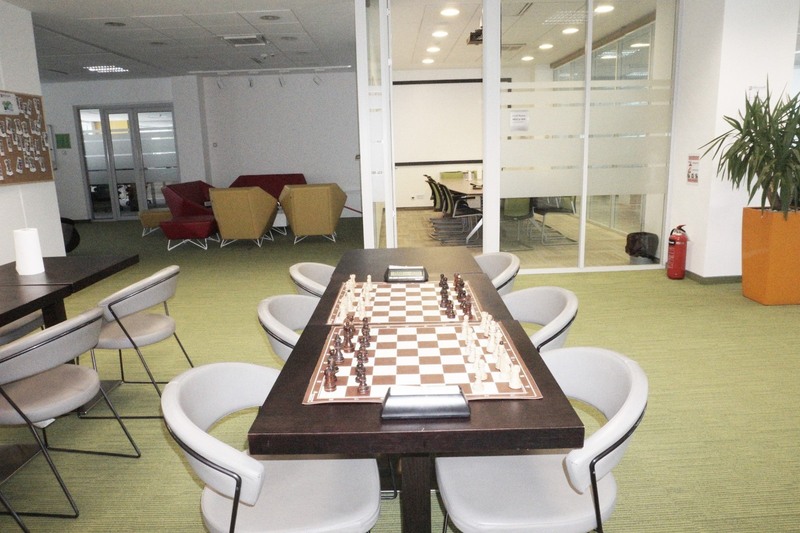 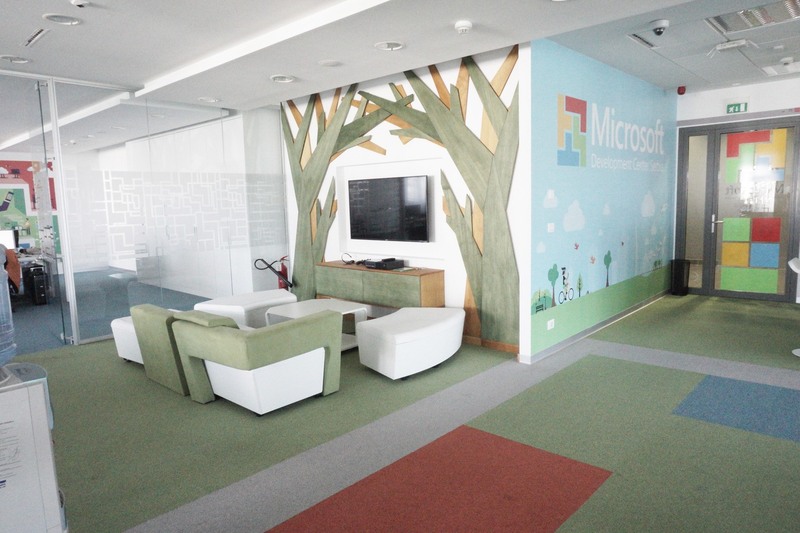 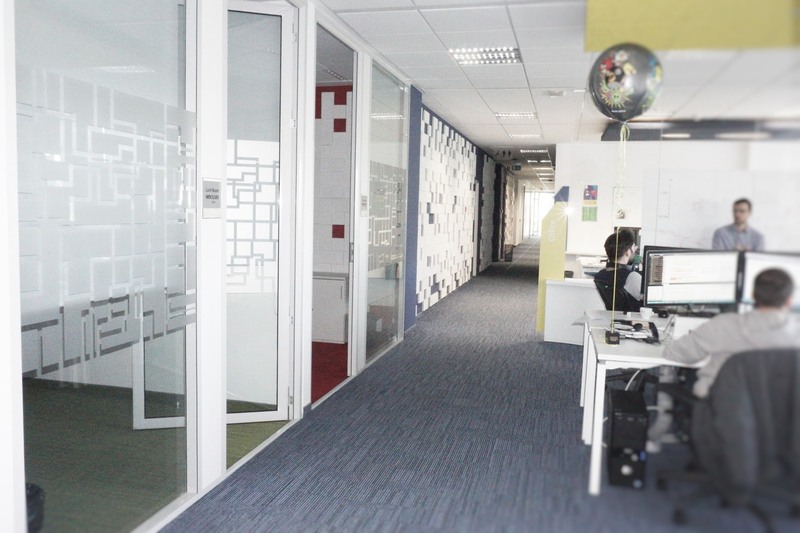 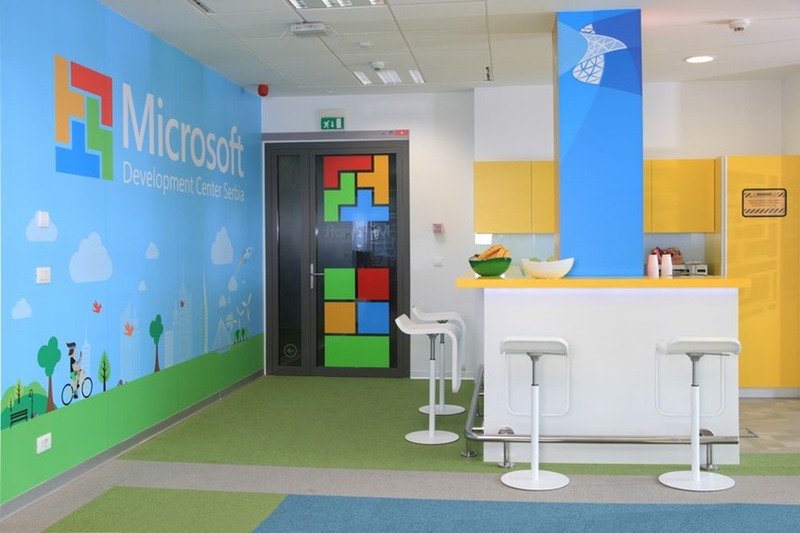 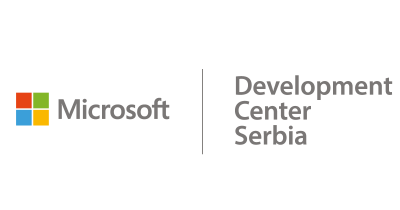 Microsoft Development Center Serbia – MDCS is founded in 2005, as the fourth development center of Microsoft on the global level. 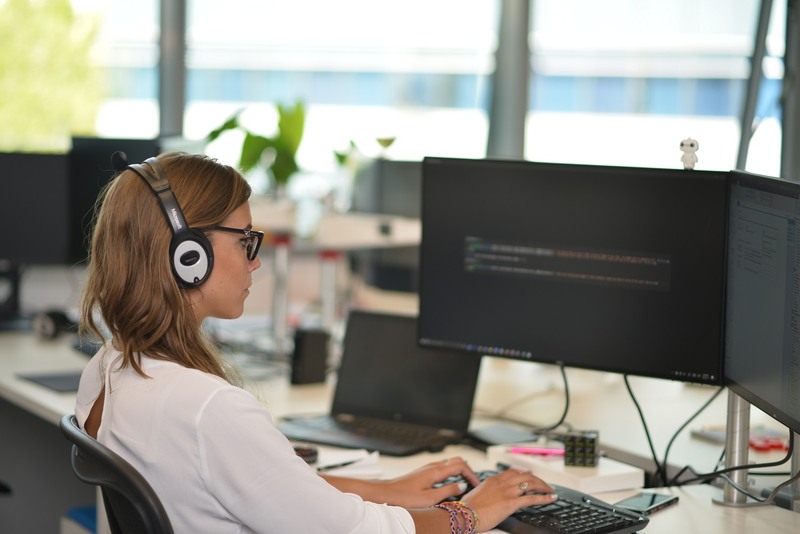 MDCS specializes in software engineering and applied mathematics and currently employs more than 200 highly qualified engineers. 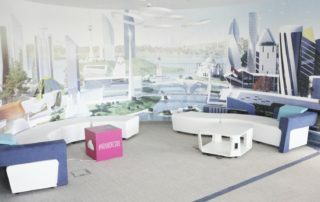 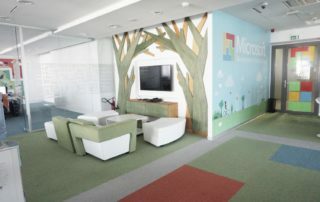 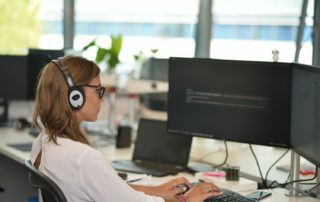 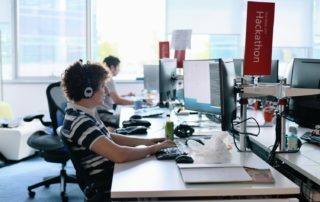 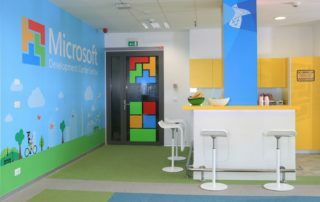 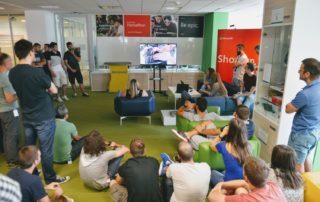 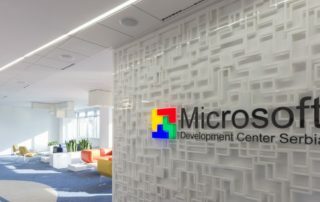 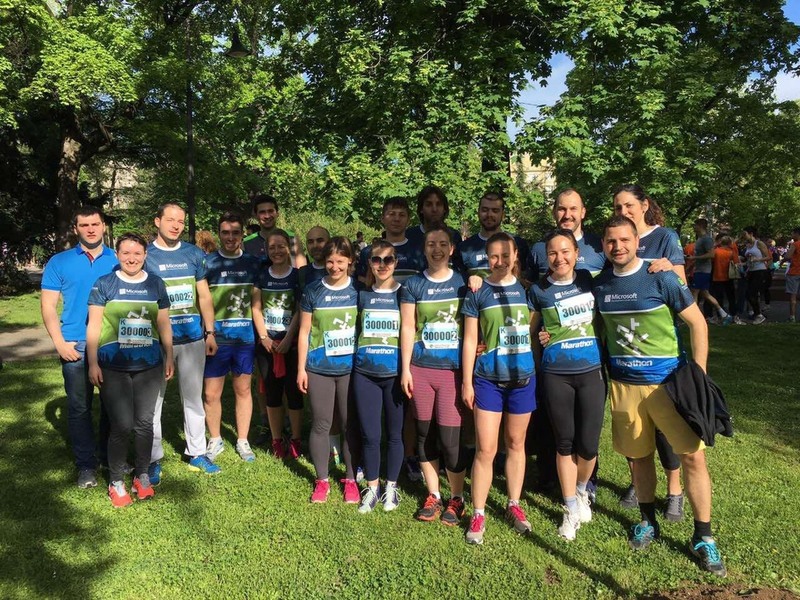 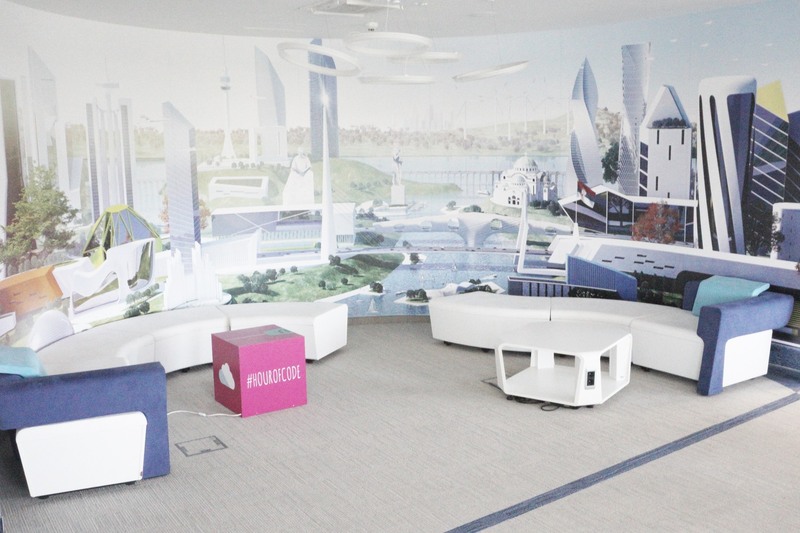 MDCS is created with a mission to take an active part in conception of novel Microsoft technologies by hiring unique local talent from Serbia and to contribute components to some of Microsoft’s premiere and most innovative products. 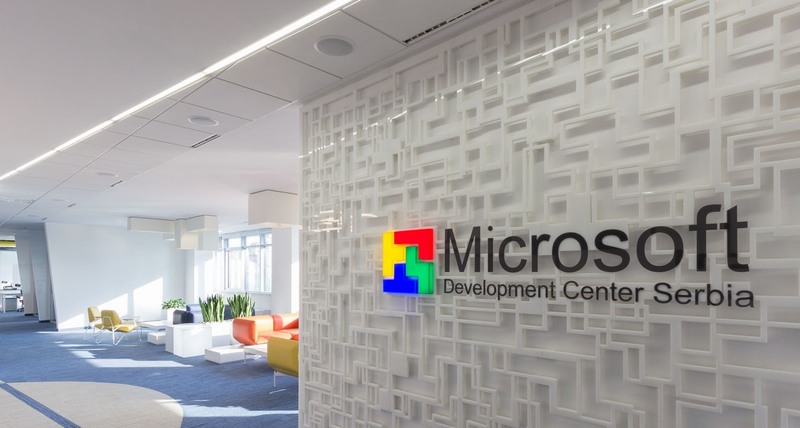 MDCS is becoming widely recognized across Microsoft as a center of excellence for the Big Data and Machine Learning based solutions. 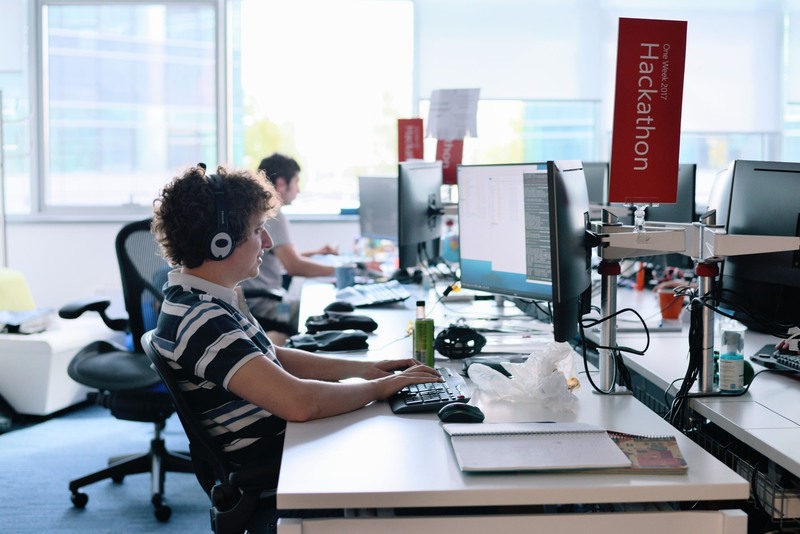 The MDCS team consists of software engineers with solid industry experience and fresh college graduates with a common trait – hunger for achieving and making a substantial impact. 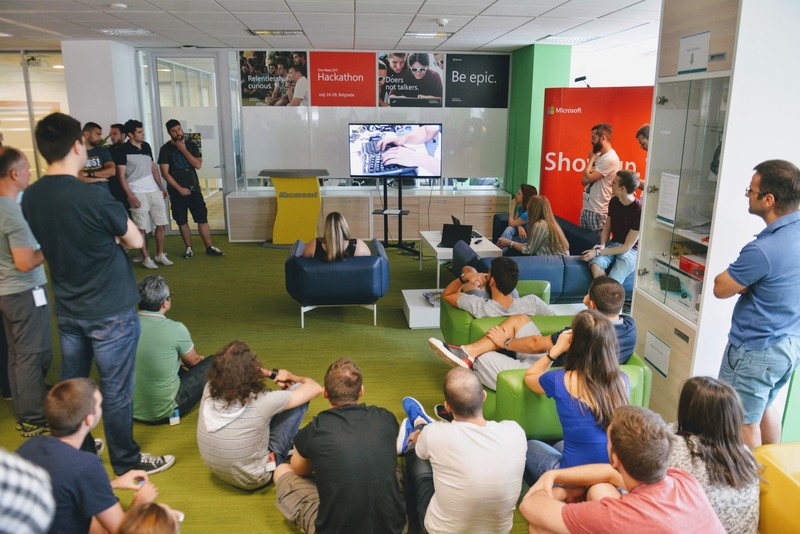 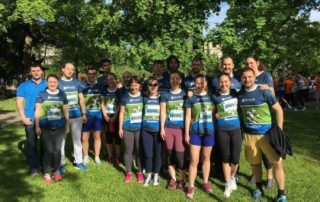 MDCS teams are made of people who understand and support each other and work in the atmosphere where each and every one of them is presented with an opportunity to grow both professionally and personally.